Our wholesale fuel department can offer several options to satisfy your fuel needs. 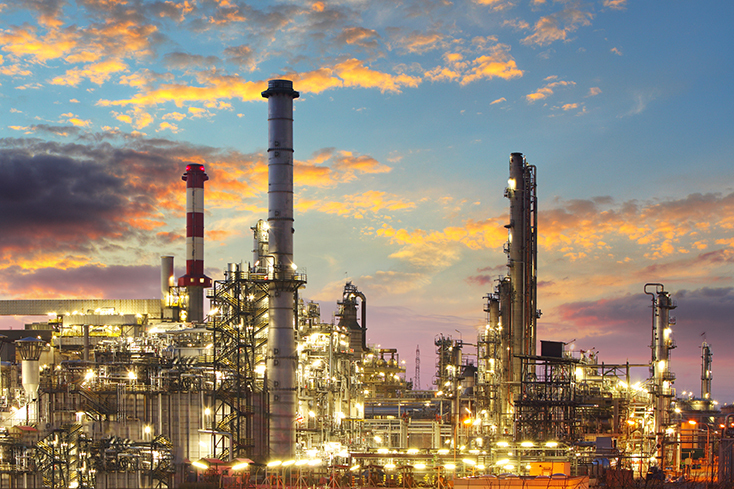 Contract sales allow you to lock in a fuel price, in order to protect your company from fluctuating costs. Ports Petroleum provides DEF equipment & supply solutions for a variety of consumers; across town for local farmers and businesses, as well as nationwide for larger fleets, retail stores and various other businesses. 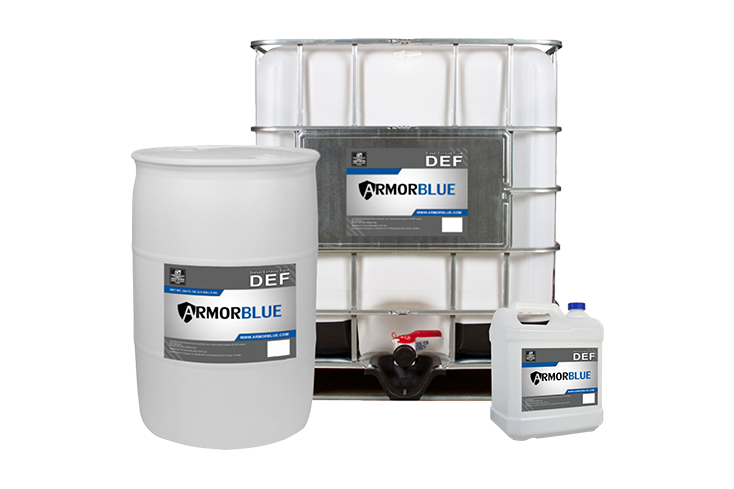 We now have our own brand of DEF, ArmorBlue. Our transportation division was created to better serve our customers. 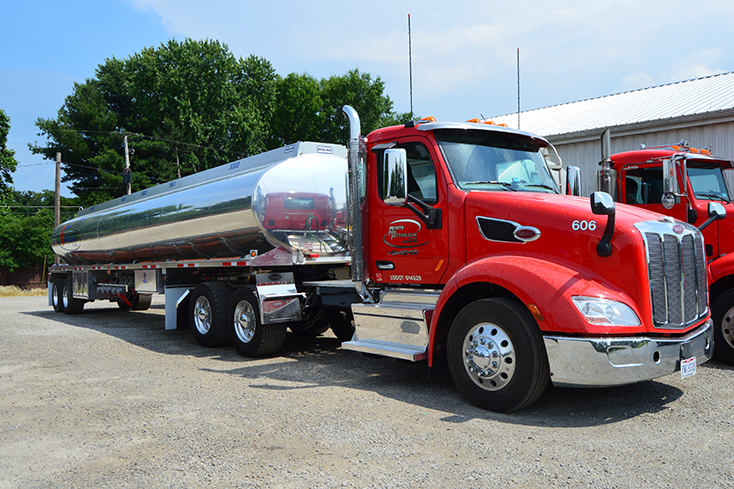 We have over 50 DEF and fuel transport trucks strategically positioned throughout Ohio and in Western Pennsylvania. Looking for employment with a company where your advancement potential is recognized and appreciated? We are always looking for qualified drivers. Click here for a list of current job openings. Fill out a contact form and we will get back to you as soon as we can. Also find contact information for other ways to reach us.